Welcome to our first newsfeed which features several new waters we have not shown before. 2018 saw us invest heavily in visiting new venues to be able to offer what we consider to be exceptional places to angle. Le Grand Pierre hit the big fish world by storm. We didn’t launch this venue until the end of August 2018 and as expected bookings for the next 2 years have flooded in. 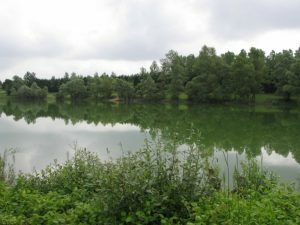 There are places left but don’t leave it too long if you want to try this incredible venue with carp to 76lb and nothing stocked less than 15 kilo (9lb). Catches back this up with an incredible average size. Quarry Bank is another new one for us and when Shaun Harrison visited he simply fell in love with the place. This is an incredibly peaceful venue, really off the beaten track, with an abundance of wildlife encouraged by English owners Neil and Lin Shipman. It is an old disused quarry with very different and dramatic backdrops. This venue really lends itself to the angler who likes to fish with stealth up close and personal. 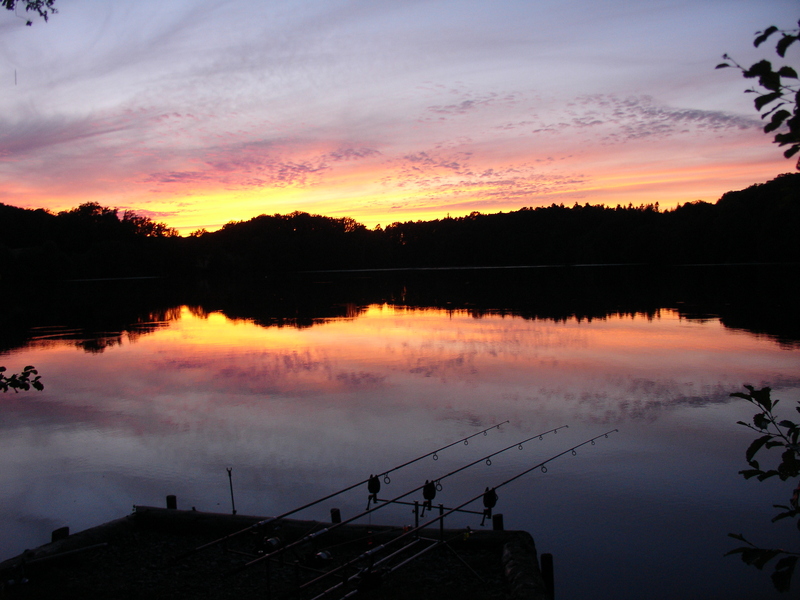 The stocked fish are young and growing well and have been landed to 50lb plus despite very limited angling pressure. There is still very much an element of the un-known about the place as unknown fish are still turning up. 2 hour 20 minutes from Zeebrugge so a Hull or Harwich ferry could be a sensible option. 3 hour from Calais for those who don’t want to break tradition. 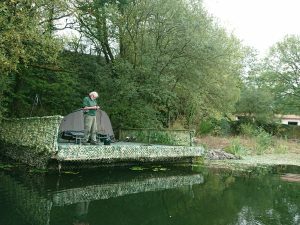 With just 4 anglers allowed on the lake you have loads of room. 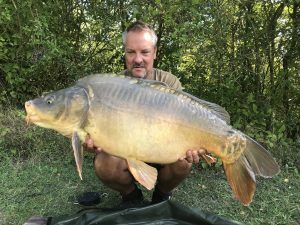 Roe Deer 2 is another big fish venue and ideal for those who prefer the intimate waters where big fish can potentially be caught at very close range. Now this one is a really special water and at the time of writing the fish have never been fished for with rod and line. 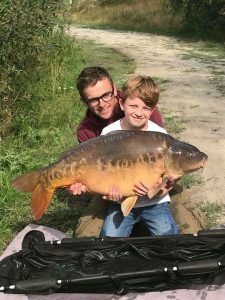 April 2019 sees its doors open for the very first time and with young carp stocked to 68lb who knows how big these will be by the time the first angler casts into its depths. Roe Deer 1 shouldn’t need any introduction at all. This is a venue full of carp of a high average weight, run by the very likeable and popular Hugues who speaks superb English. 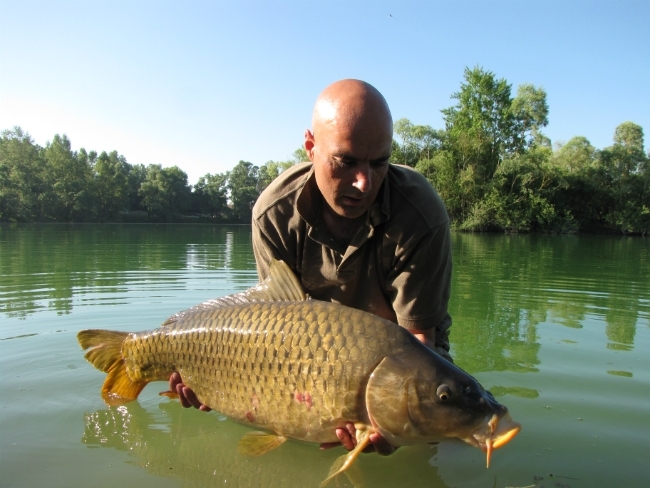 There have been some incredible catches at Roe Deer 1 and it’s one of the few French venues where they love a floater. Definitely remember to take your surface gear. 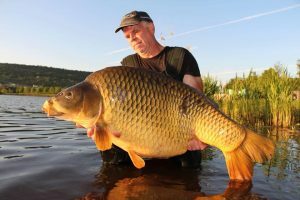 Last year saw it produce its first 60 lb plus common, imagine getting up close and personal with that one taking surface baits! We hope you enjoy browsing the site, for more information on each venue. Any questions, please feel free to ask. You can telephone, email or text us and you can also follow us on Facebook for all the latest day to day happenings. Finally, we will be at the Brentwood Carp Show on the 26th and 27th January, if you want to call by for a chat. 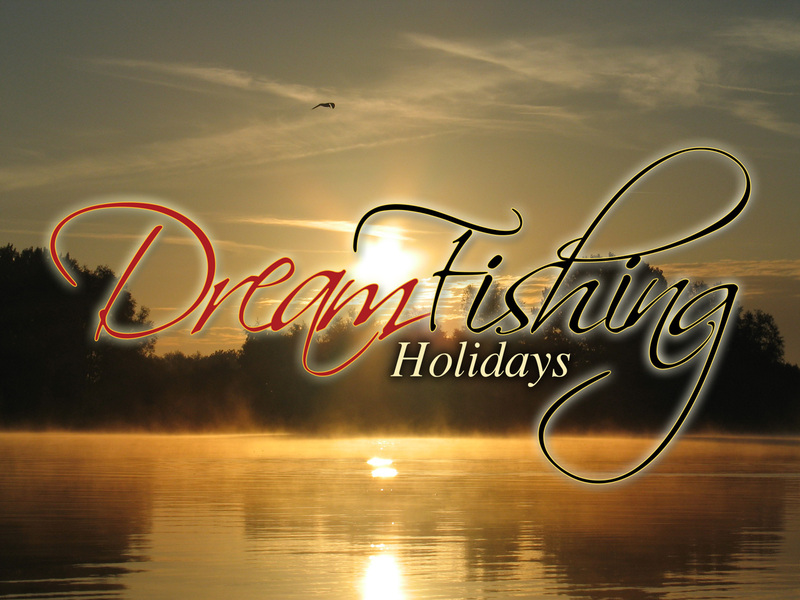 Dream fishing Holidays will be at the Brentwood Carp Show.